Shop and save up to 50% on select products, our lowest prices of the year! 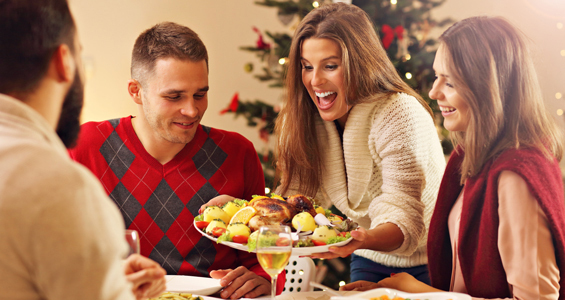 Choose from great holiday bargains such as wine chillers, chafers, gift baskets and more. Deals and supplies last for a limited time only. 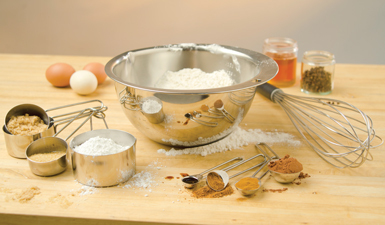 Shop the best sales we've rounded up to get your holiday cooking off to a great start. 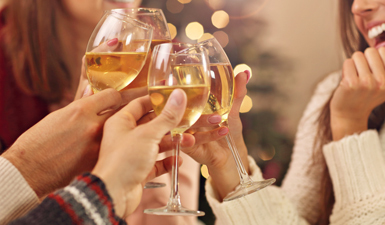 Deals for each host and hostess with wine kits, chafers, holiday decor and more. 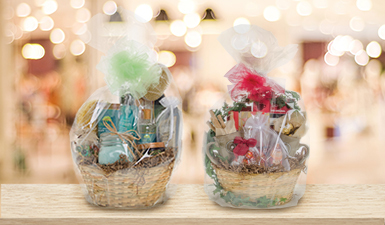 Shop deals on baskets and cello wrap to put the perfect finish on your holiday gifts.